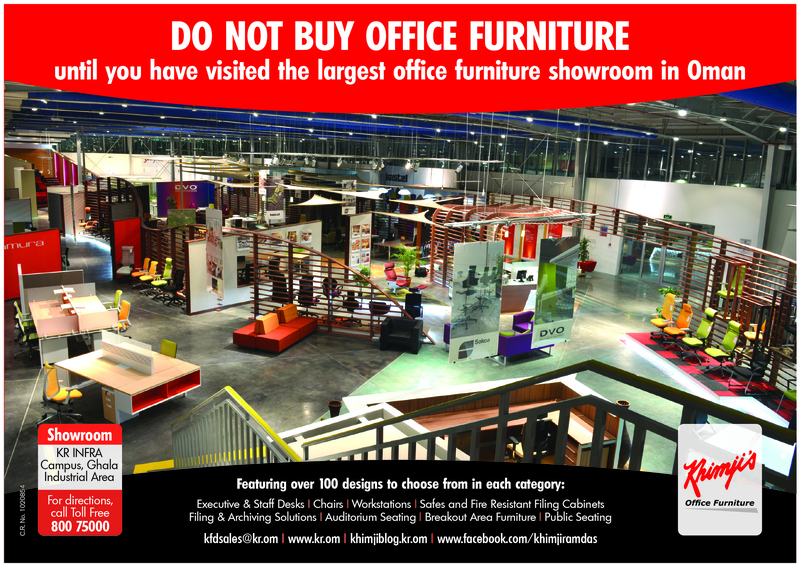 Visit the largest Office Furniture showroom in Oman NOW.!! Previous PostCSR @ KRNext PostSamsonite Sale is now ON..! !